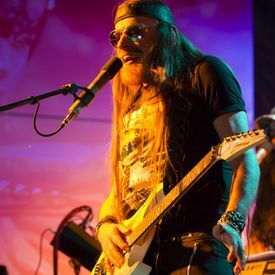 Here we go: part 120 of the Friday Tunes featuring a selection of Top Songs by Michel Montecrossa and Mirakali taken from various albums. 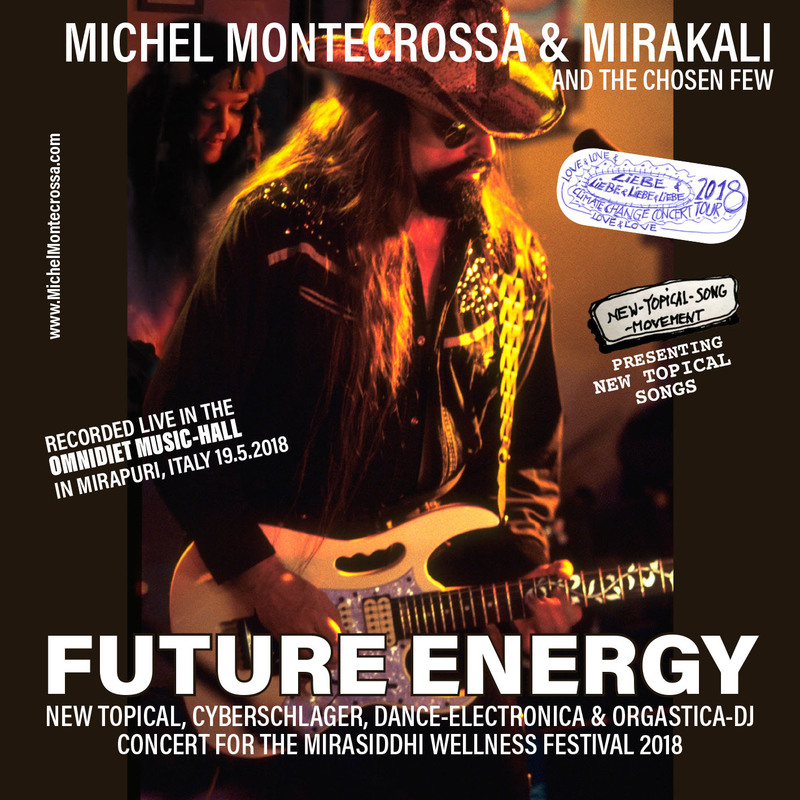 ‘Future Energy’ New-Topical, Cyberschlager, Dance-Electronica & Orgastica-DJ Concert by Michel Montecrossa, Mirakali and The Chosen Few live in the Omnidiet Music-Hall in Mirapuri, Italy on 19th May 2018, is released by Mira Sound Germany on Audio-CD, DVD and as Download. 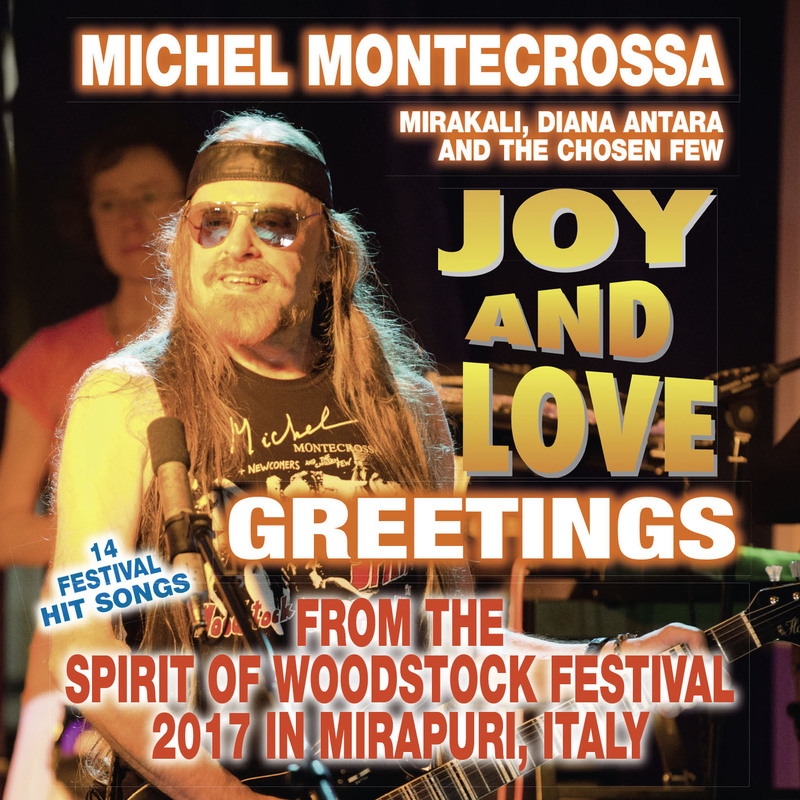 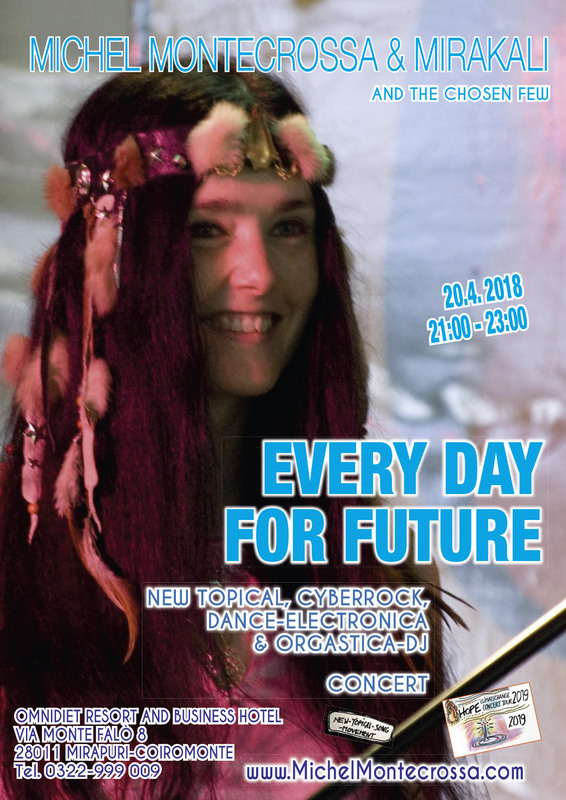 The concert presents 22 true-to-joy songs by Michel Montecrossa, Mirakali and Diana Antara including: ‘Future Energy’, ‘Song For The Festival of Love’, ‘Faust’s Girl Is Dancing – Faust’s Girl Tanzt’, ‘Embrace Your Heart’, ‘The Dream And Its Magic – Der Traum Und Sein Zauber’, ‘We Are The Land’, ‘Magic Circle’, ‘In Deinem Leben Bin Ich Da – In Your Life I Am There’, ‘Fire Of The Morning Star’, ‘Freedom, Yes, Freedom For You’, ‘Wunderbare Liebe – Wonderful Love’, ‘Heilender Kuss – Healing Kiss’, ‘Another Morn’ and many more.